As much as we love working alongside todays titans of sport, at Touch of Ginger we also recognise that investing in the next generation of great Great British athletes is one of the most rewarding things we can do. Jumping in the deep end, we interviewed Charlie Rounce, one of our young athletes to see how swimming fits in to his life. How old are you Charlie? How long have you been swimming, and what’s your favourite stroke? 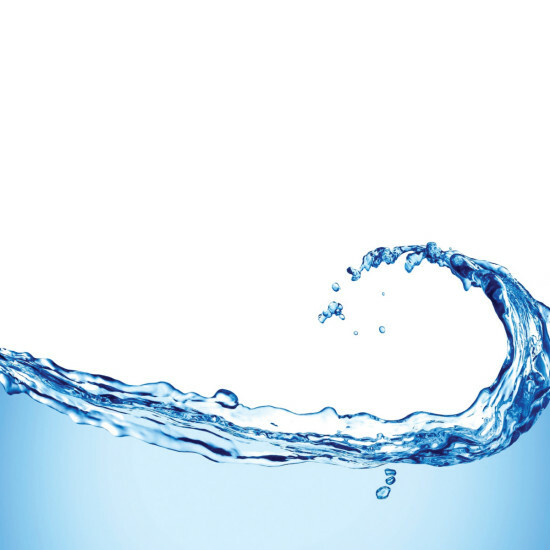 I learned to swim when I was 4, and I joined Leamington Spa Amateur Swimming Club last year. I swim all strokes and I race up to 200m. I’ll swim longer distances when I get older. My favourite stroke is backstroke. I want to be a beach life guard like the ones I saw on holiday in Cornwall. I’ve won 3 medals and 2 trophies since being in the club. I’m part of the swimming clubs junior league team and I helped the club win the first 2 rounds. We won our third round on the 25th June and we’re headed to the regional finals in September. Adam Peaty – I saw him win a gold medal at the European Swimming Championships in May. Three wins out of three for Charlie and the Leamington Spa Amateur Swimming Club means they are now making a splash at the top of their league and will be competing in the regional finals in Wolverhampton on the 10th September with the other five top teams in Division 1. 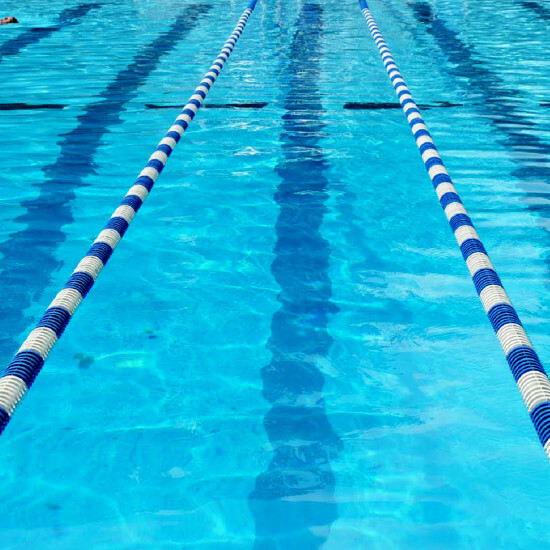 There are now a couple of months off competitions over the summer with the Junior League Regional Finals being the restart of competitive swimming. We’re confident that Charlie and his teammates will continue to make waves, and bring home the gold! 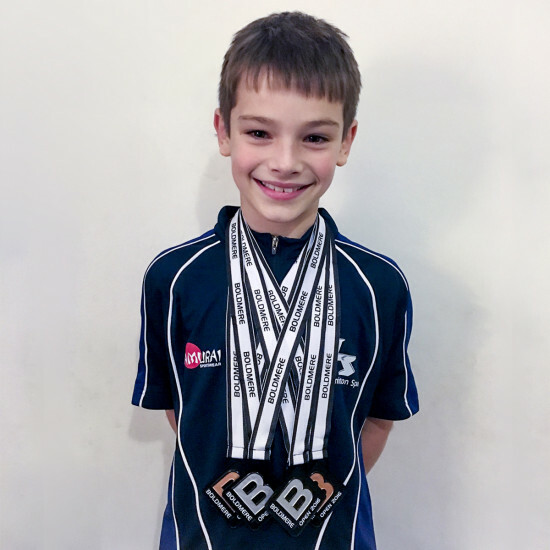 Having recently returned from the Birmingham based Boldmere Open, with over 23 hours poolside, our budding swimmer racked up a whopping 6 personal bests and 4 medals for his efforts. 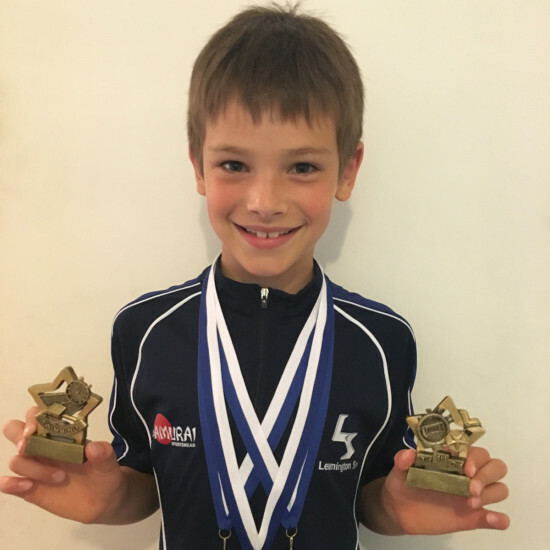 Across the 200 race gala, Leamington Spa, who Charlie swims for won the Top Visiting Club trophy for the second year running recording a massive 263 PBs with 158 podium finishes and a truly amazing 63 gold medals.